We are a full-service Calvert County moving company. We offer a 100% customers satisfaction guarantee or your money back. 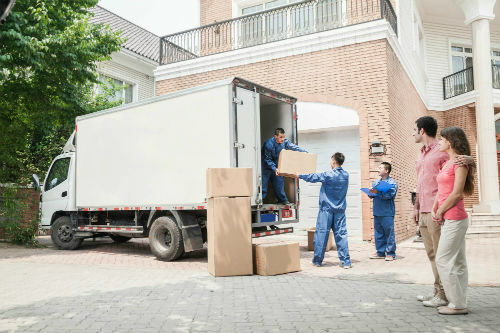 We pride ourselves on each moving going smoothly for the property owner. We offer a full range of services – from packing to unpacking and all the steps in between.